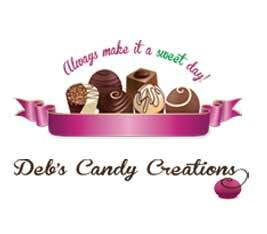 all agreed to donate a portion of their sales to help fund our programs. In order to help the kids in need of their education, there will be a 10% donation to the BNI Foundation as charity for each sale. 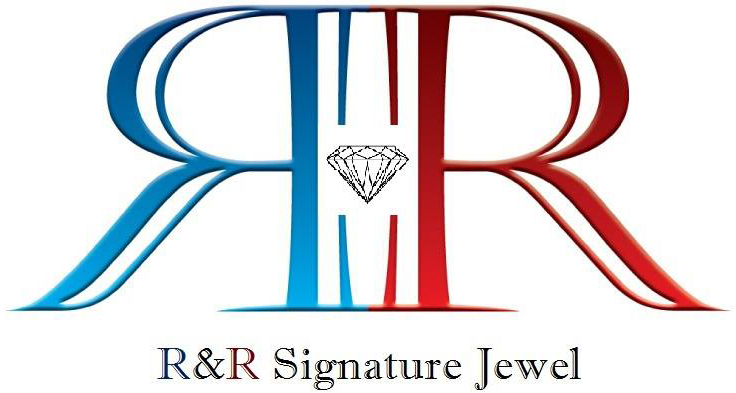 Use promo code “BNI” to receive an automatic 10% discount on all online orders. $1.00 of every bag sold will be donated to the BNI Foundation. 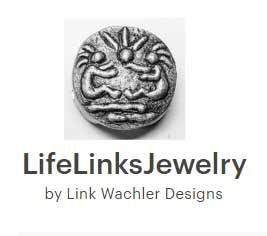 THE GIVER – This particular LifeLinks image is inspired by the referral networking organization BNI. The philosophy that Givers Gain is the mantra for BNI. 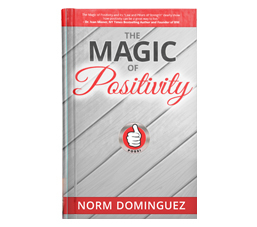 The Magic of Positivity by Norm Dominguez. The BNI Foundation will receive $1 for every book sold. Ensure that all children obtain a quality education now and in the future.